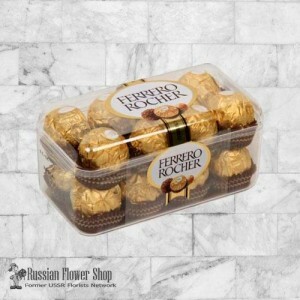 Send sweetness today to Almaty, Astana, Shymkent, Karaganda, Aktobe, Taraz, Pavlodar, Oskemen and other cities of Kazakhstan! 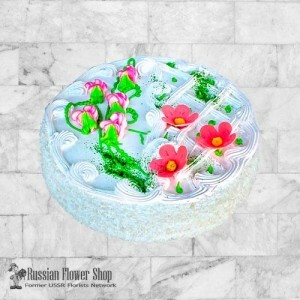 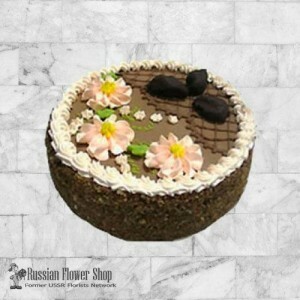 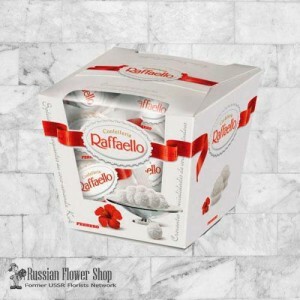 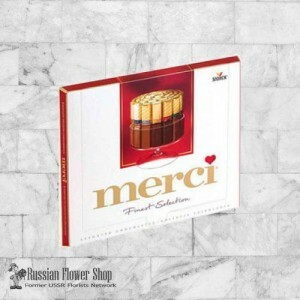 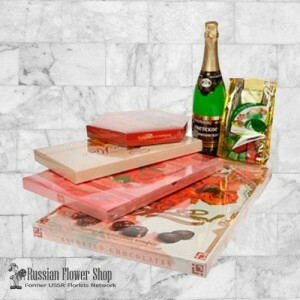 Cakes, chocolates delivery to Kazakhstan Same Day Delivery. 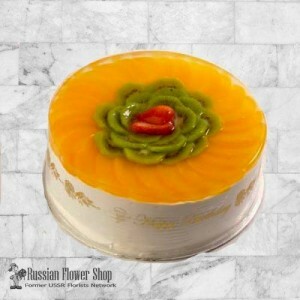 Online sweets delivery to Kazakhstan. 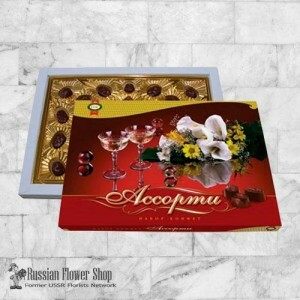 Chocolates "Assorti"All sorts consists of several sorts of chocolate sweets with praline and fondant..